Victory Theaters welcomes parties and groups of all kinds and sizes! - Group sales pricing starts at 31 tickets or more. - Less than 30 tickets can be purchased online in groups of 10. - We offer state of the art theaters, banquet rooms, studio rooms and more for rent. - Private rooms are available. Please allow up to 72 hours response time for all submissions. Teachers and educators, if you desire a out of the box learning experience, schedule a trip to Victory Theaters. Choose from a large selection of films and give your kids a experience of a lifetime. Birthdays, baby showers, gatherings and more! Come celebrate your event in style. Victory Theaters will help you plan your special event! Movies with meaning inspires the soul. 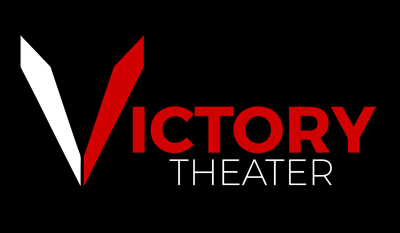 Victory Theaters is the perfect venue for church groups, faith based events and more! Give us a call so we can help you make a impact. club outings, or school and camp field trips. an online Event Request Form or calling 804-562-6643. - A full buyout of an auditorium is required. - A minimum of 100 admissions purchased. camps will be charged the Child Admission price.